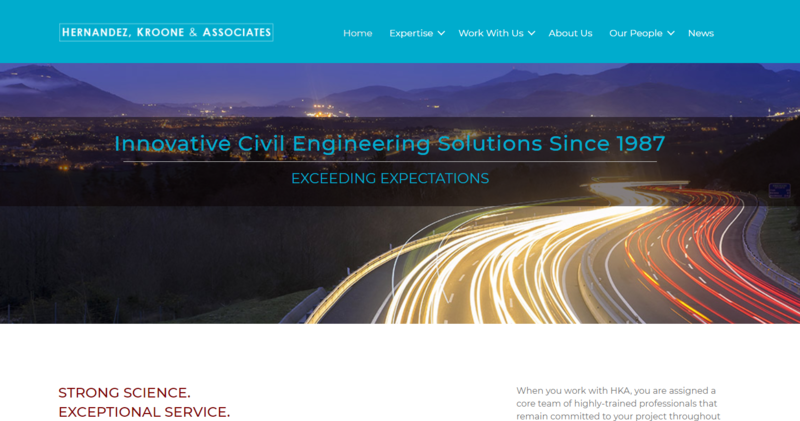 Hernandez, Kroone and Associates (HKA) are excited to announce the launch of a redesigned company website at www.hkagroup.com. The website has a fresh, contemporary look and has been designed to provide a dynamic user-friendly experience with improved navigation throughout. The look and feel are much cleaner with the addition of an expanded color pallet to bring more vibrancy and depth to the site. The launch of the website comes on the heels of the firm’s 30th Anniversary. Website improvements include a comprehensive professional portfolio highlighting HKA’s extensive experience spanning an impressive thirty years. With the responsive redesign, web visitors can easily browse the website on a smartphone or tablet without losing functionality. The website will be regularly updated with new project and company information. Additionally, links to the company’s Facebook and LinkedIn pages are in the footers of each page. Their social media pages have also been improved with daily posts about popular topics in Civil Engineering and Land Surveying. Hernandez, Kroone & Associates has been providing state-of-the-art engineering and innovative solutions for infrastructure and transportation projects for over 30-years. In addition to surveying and engineering, HKA has been leading construction design and build services as a general contractor since 2000. HKA has a team of highly skilled, licensed engineers, surveyors and architects dedicated to providing the best possible outcomes for our clients in both the public and private sectors. Please visit hkagroup.com for more information. 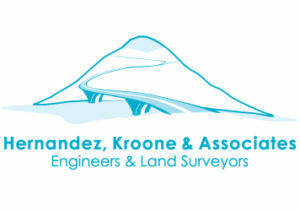 Delta Conveyance Design and Construction Authority Awards Contract to Hernandez, Kroone & Associates, Inc.